We are all accustomed to the fact that every farm should be protected from crows, as usually farmers are using scarecrow for this. 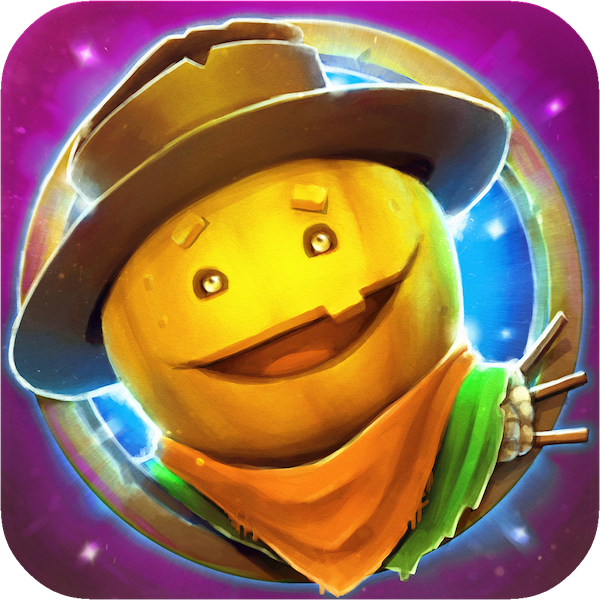 Unfortunately all was changed when the dark forces was entered into our world!Scary - the scarecrow was unable to fight against the advancing forces of darkness. At the last moment came player to help him! 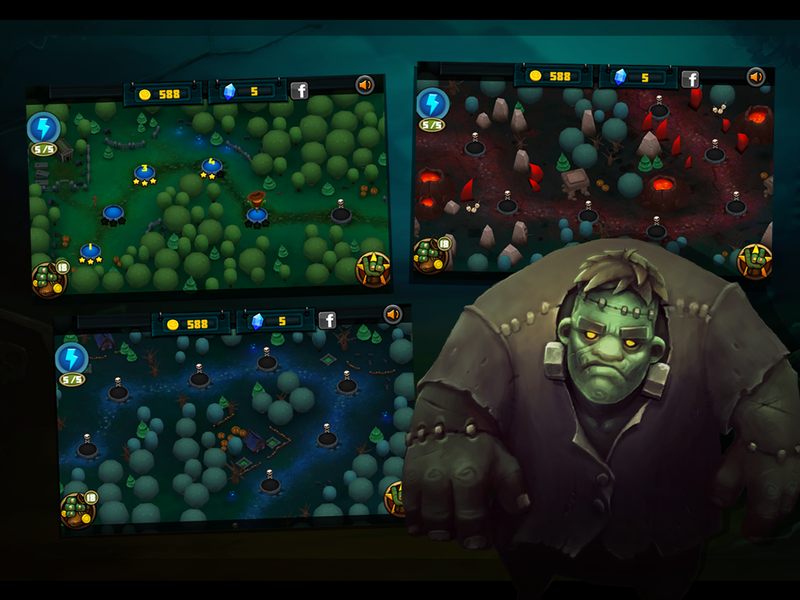 In the Evil Slayer game the player should to fight against dark forces to help Scary and save the world! 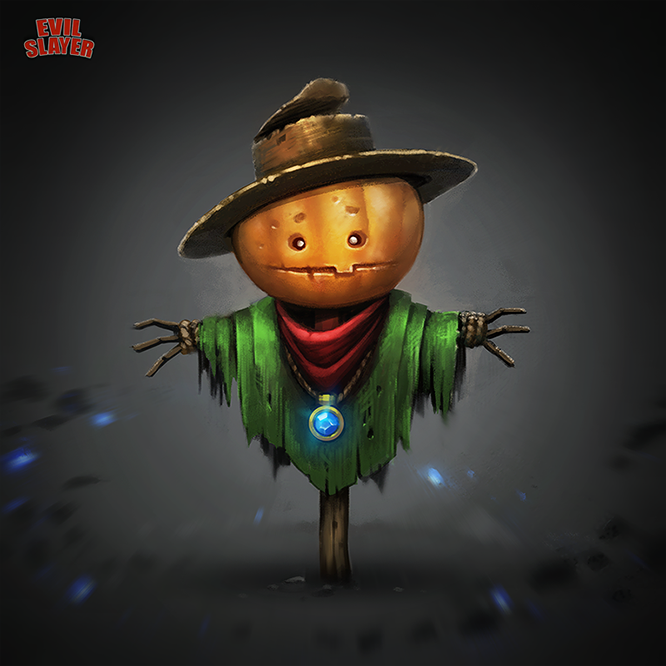 During the game player will meet with different monsters, each of them has special ability: ghosts could be invisible, zombies are very slow, but very strong, demons run fast and has good armor, but because of his small stature they can't quickly away with her ​​heavy pumpkin. In battle the player can use different types of hits, all management is carried out finger. 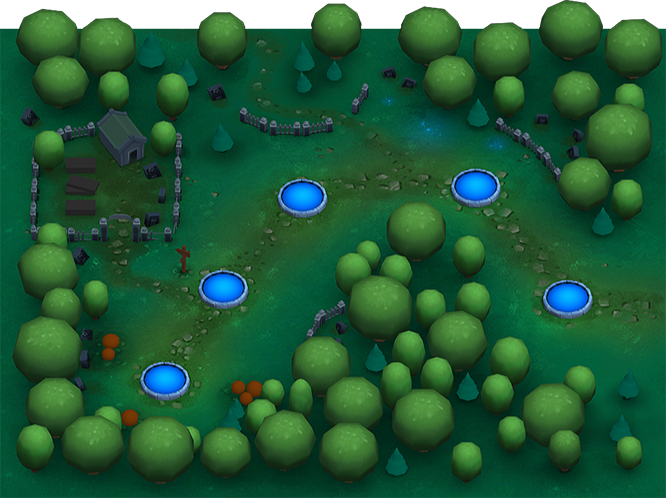 Also the player could to use various bonuses like bombs, freezing, mine and traps. With Facebook connection the player could see his friend on the global map, and theirs game progress, because you can only win together! While playing in the game the player gets new achievements that help to get extra gold which could be spent on bonuses as well as for finger force! The game is divided into stages at the end of each of them the player will have to fight with real leaders of the Monsters! Will be available soon on stores! Evil Slayer is released on the GooglePlay! 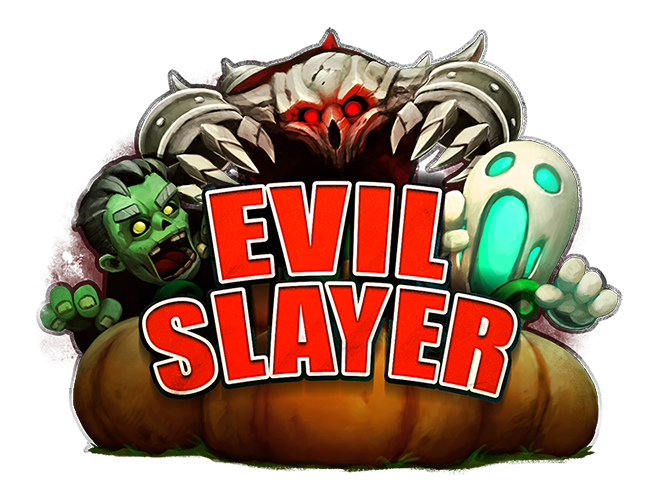 Finally we released Evil Slayer on the Google Play! 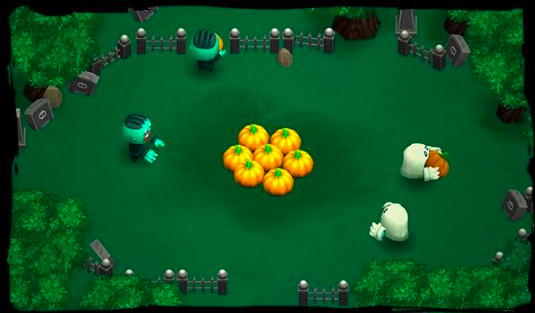 During the game player will meet with different monsters, each of them has special ability: ghosts could be invisible, zombies are very slow, but very strong, demons run fast and has good armor, but because of his small stature they can't quickly away with heavy pumpkin. Are you ready to the Halloween? Don't forget to download Evil Slayer! Evil Slayer is released on the Windows Phone! Our game is almost done. At this stage we had add Music and Sound! Evil Slayer DEMO is available! 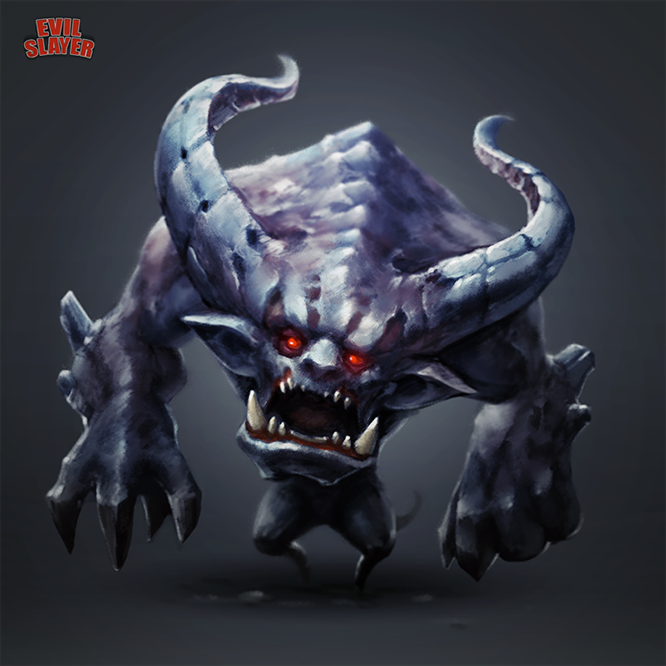 Finally, we can to present your DEMO version of the Evil Slayer for Android!